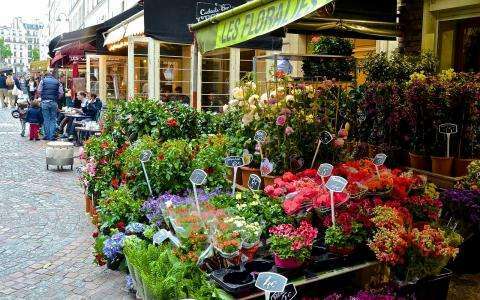 As every year, the flea market on rue Cler will take place from 7 am to 19 pm on April 18th and 19th 2015. Discover the 7th district and Eiffel Tower/Invalides districts, the Grand Hotel will be happy to welcome you. Book early and enjoy our attractive tariff offers.